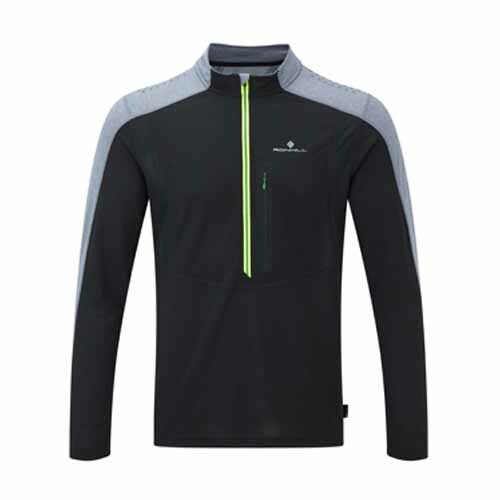 Found in the high tech Ronhill Infinity Range of technical running gear the Infinity Long Sleeve Zip Neck features Vapourlite fabric with grid mesh panels in key areas to assist moisture management. The fabric is treated with Polygiene Odour Control Technology to keep you fresh and odour free on long runs. 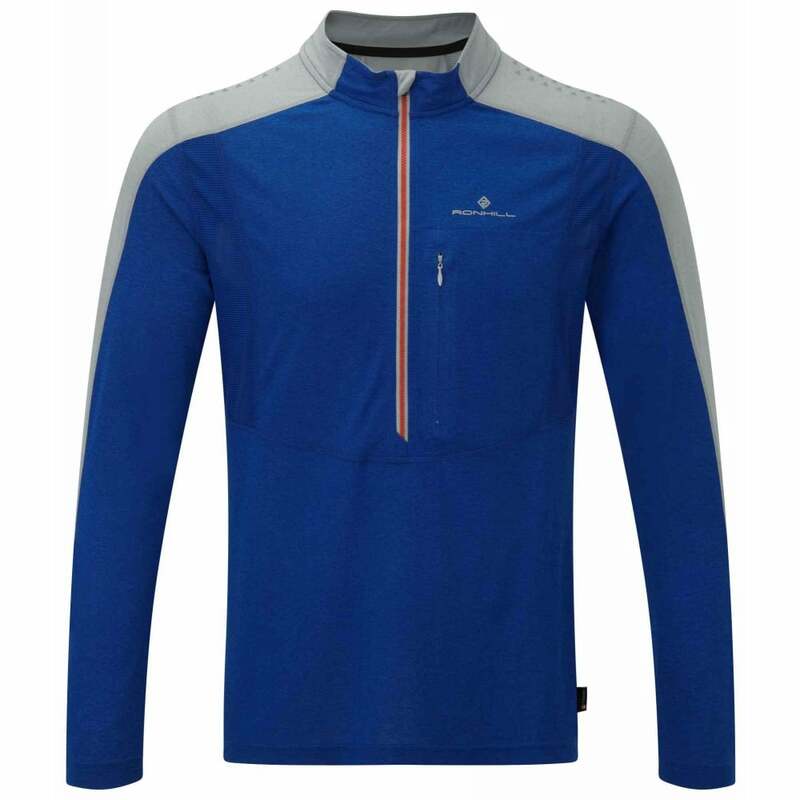 The Ronhill Infinity S/S Zip Tee with its long sleeves is ideal for cooler days and other features include a deep front zip to help you regulate body temperature and pack grippers on the shoulders to keep your hydration pack in place.